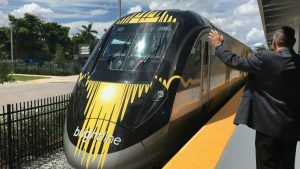 Sir Richard Branson and Patrick Goddard marked the beginning of Brightline’s transition to Virgin Trains USA on April 4 with a ceremony at Virgin MiamiCentral Station that unveiled the passenger rail service’s new branding graphics. 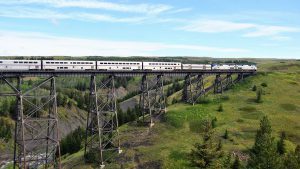 Brightline is the express intercity passenger rail service that currently connects Miami, Fort Lauderdale and West Palm Beach, with expected service to Orlando and Tampa, and between Las Vegas and Southern California. Virgin MiamiCentral connects Metrorail, Metromover, Brightline and soon, Tri-Rail. The station also features Central Fare, Downtown Miami’s food hub that will soon debut, a Citi Bike share, and designated drop-off-and-pick-up zone for Lyft, Brightline’s official rideshare partner. In November 2018, Brightline announced a partnership and trademark licensing agreement with Britain’s Virgin Group. 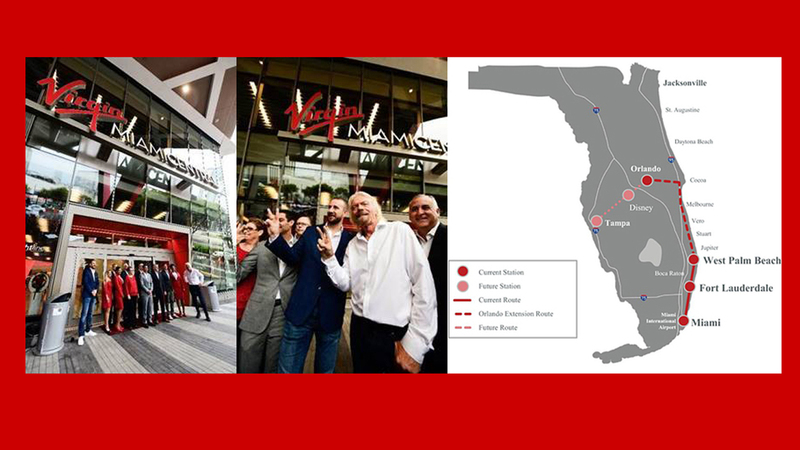 Beginning what officials describe as “a phased approach to the rebrand to Virgin Trains USA in 2019,” Virgin MiamiCentral is the first location to feature the new Virgin branding, which comes in advance of the opening of Central Fare.